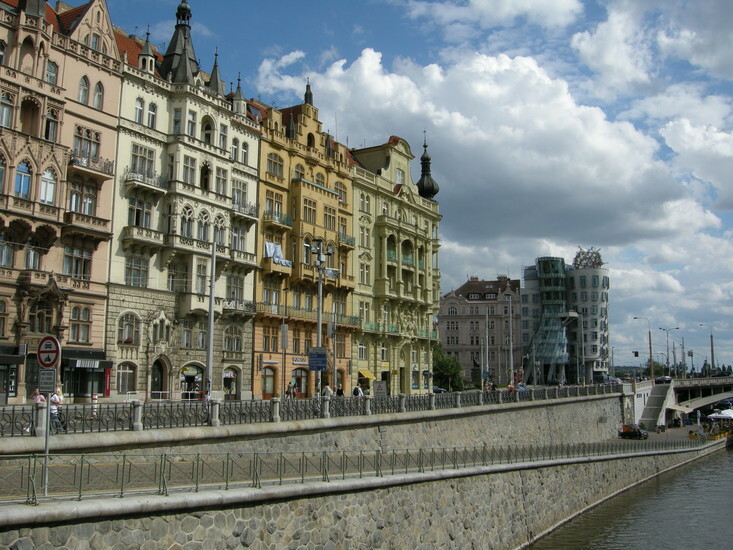 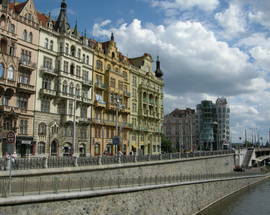 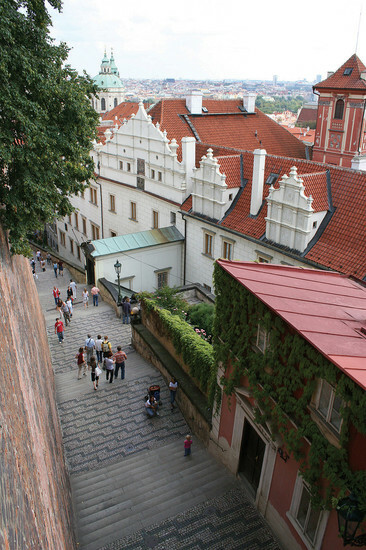 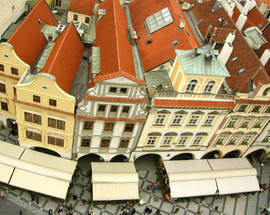 The Prague market is now saturated with hotel rooms of all size and description so finding one shouldn't be a problem. 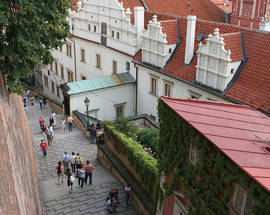 What might come as a surprise is the relative prices of rooms compared to the prices of food and drink. Shop around and take a look at the list of hotels we're confident to recommend here.